My dad used to say, “Even a broken clock is right twice a day”. That was usually in reference to me being right and he being wrong. Don’t remember that happening very often. The reason this comes to mind is because of some events that have taken place in the last week. 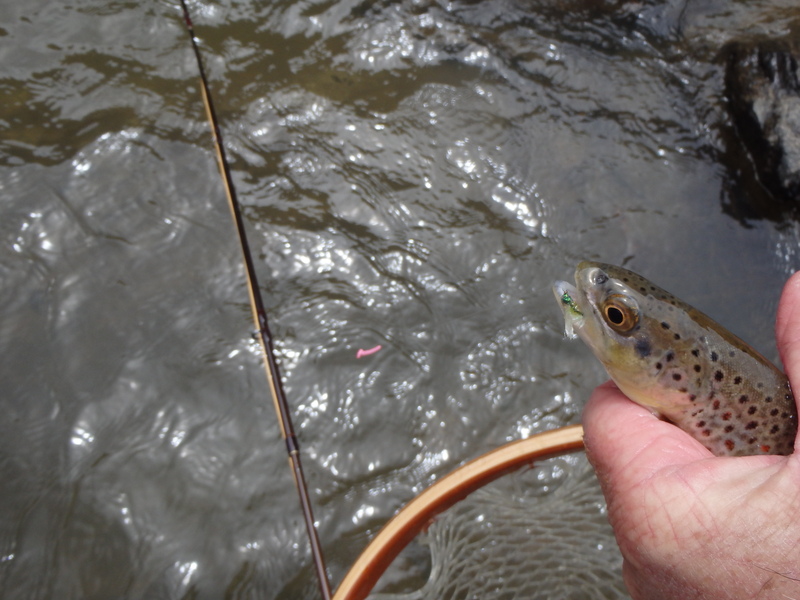 By all accounts, the Eagle River by Minturn, has very solid caddis hatches. I love caddis. 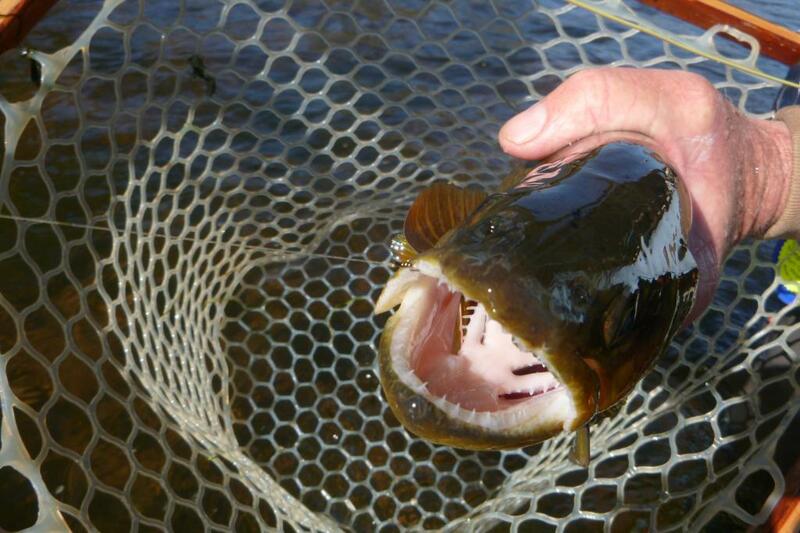 They force the trout to get aggressive because of their “moth-like” tendencies. When caddis pupate and rise through the water columns, they typically use an air bubble to assist in the ascent. They usually rise fairly fast and depending on the water in which they hatch, they usually hit the surface and flutter off almost immediately. This forces trout to chase them, and try to eat them before they escape, and splashy eats usually result. You can fish caddis poorly. In other words, the more movement or “skate” you put on the adult imitations, and the amount of “swing” you put on the pupa, the more the fish will attack them. Sure, you can dead drift the larva and pupa and pick up fish, but the real fun comes when you purposely swing the pupa through the columns across the current. 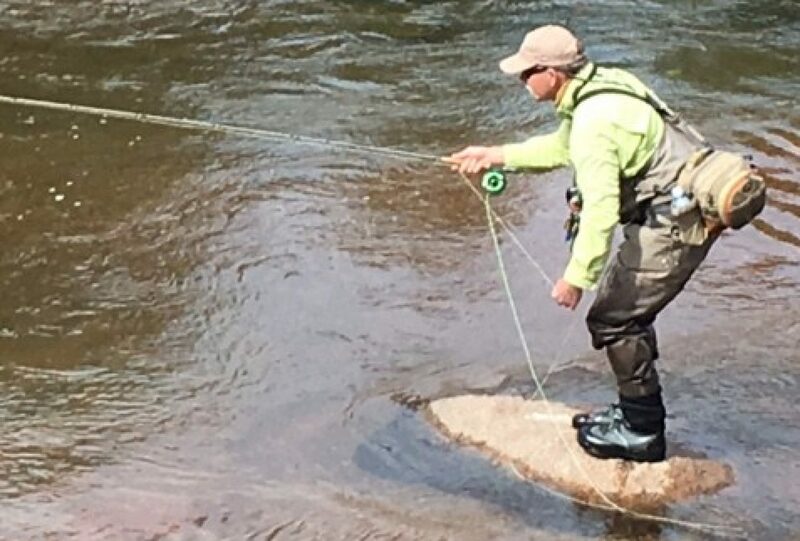 I outline several ways to do this In The Fly Fishers Playbook, but one of my favorite techniques is to stop following my indicator with the rod tip about three quarters the way thru the drift. At this point, drag will take over and swing your bugs just like they are pupating. Do the same with the adults on the surface too. Back to the “broken clock” thought. Sat down the other day, did a bit of research, and came up with a neat caddis pupa designed to match the bugs on the Eagle. 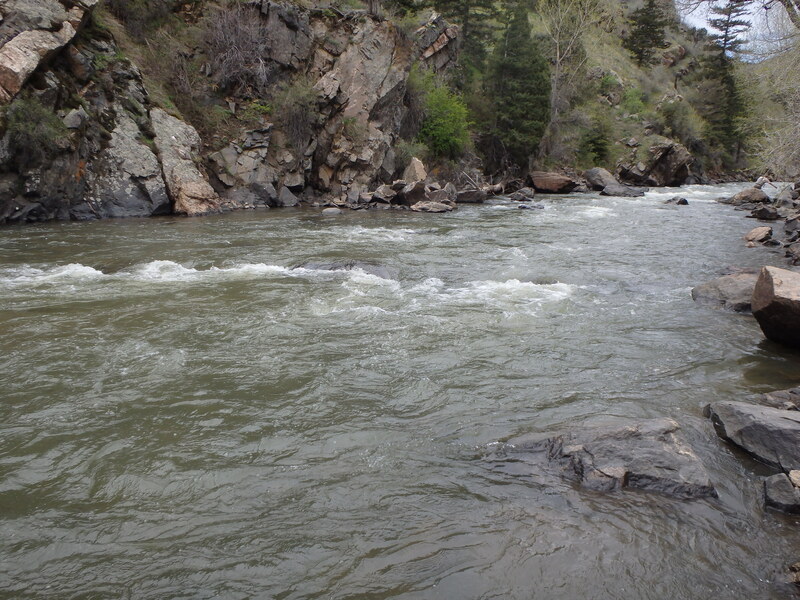 Haven’t been to the Eagle yet this week (on it in a couple days), but I couldn’t wait to test the pattern, so I hit Clear Creek during nasty run-off just to check performance. It worked. Love it when a plan comes together. Even a blind squirrel finds a nut or two……. Here we sit on the edge of Spring. Sure, it’s officially spring, but don’t try to tell that to our rivers. 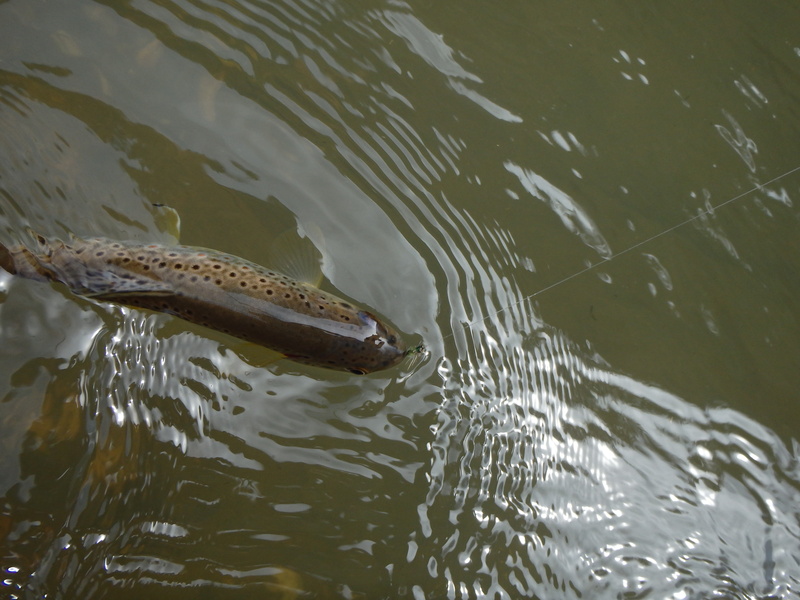 To the South Platte, it’s still winter fishing conditions; however, and this is a big however, the aquatic life is starting to get the itch. 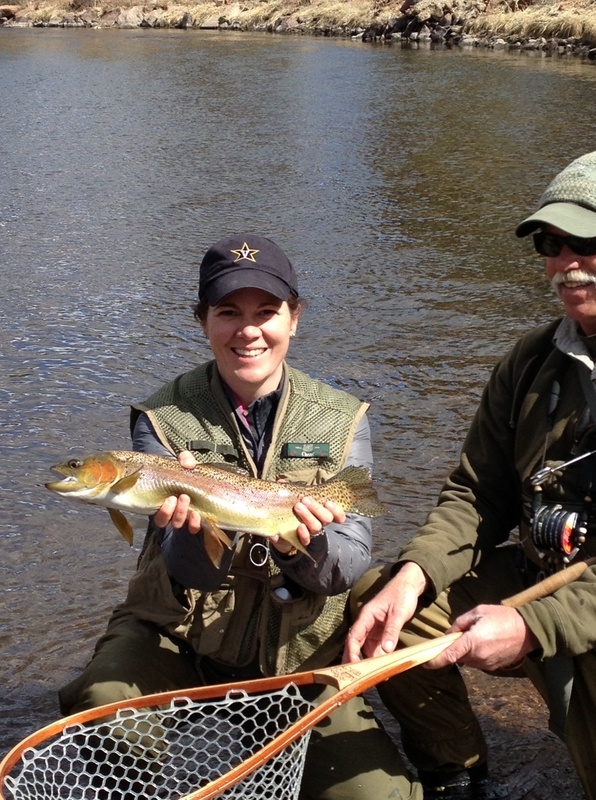 Soon, we will begin to hit arguably my favorite time of the year for fly fishing. Historical hatches will start to come off, and the fish (rainbows), coming out of winter, will begin to spawn and eat. Fish will set up in the riffles at a chance to hammer food as it quickly zips by. When not in the riffs you’ll find them in food super hiways sweeping side to side. To capitalize, you must stay ahead of the hatch. I’m not talking simply about identyfing adult bugs and reverse engineering, I’m talking about catching fish now on what is about to hatch. Anyone can properly determine which stage of which bug to fish if he or she sees the adults. On my last trip, I counted one Blue Wing (BW) actually bouncing about as an adult. Interestingly, we caught roughly 9 out of every 10 fish on a BW nymph, because I know that the BW’s are getting close to the historical time that they begin to hatch. My assumptions mean that not only are the bugs looking to hatch soon, but the fish are also beginning to look for that bug to get active. Whether it’s water temperatures, sun angles or pre-spawn activity, something is turning the fish onto the nymph stage of an expected hatch. Use it to your benefit, and stay ahead of the hatch. A size 20 Mercury Pheasant Tail was the ticket. What about when the daily BW hatch hits, how do you stay ahead of that? Most days you have a pretty good idea when the daily hatch will occur. There are exceptions, especially on tailwaters, because of water levels, water temperatures, and weather conditions. All of that aside, the bugs will hatch sometime, somewhere, on the river. You just have to be prepared. I usually will begin the day nymphing with an emerger and nymph representation of what I expect to come off. 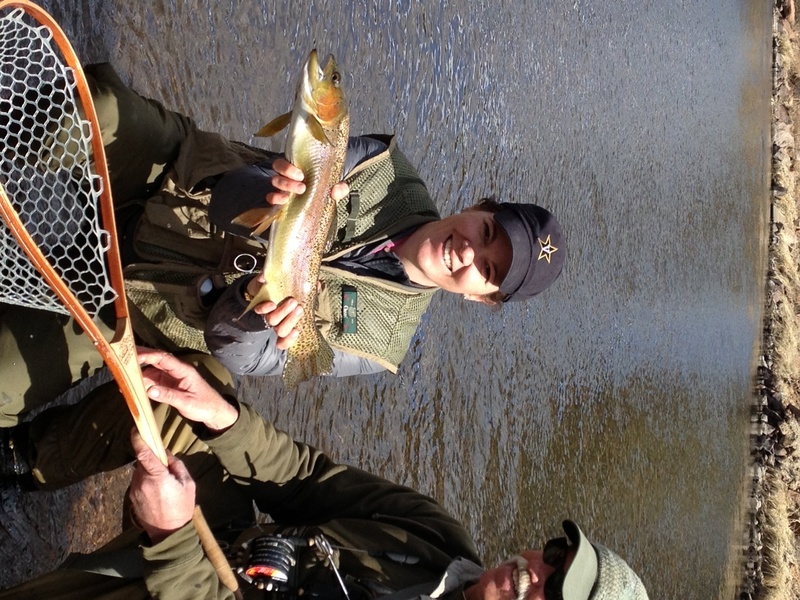 When I see the first adult, wham, I am switching to a couple emerger patterns below an attractor. For the sake of brevity, if you know the life cycle of the mayfly, you can decide when to throw a nymph, emerger, dun, spinner, or spent. Same goes for caddis, stone flies and midges. Learn the life-cyle, be prepared, and stay ahead of the hatch. 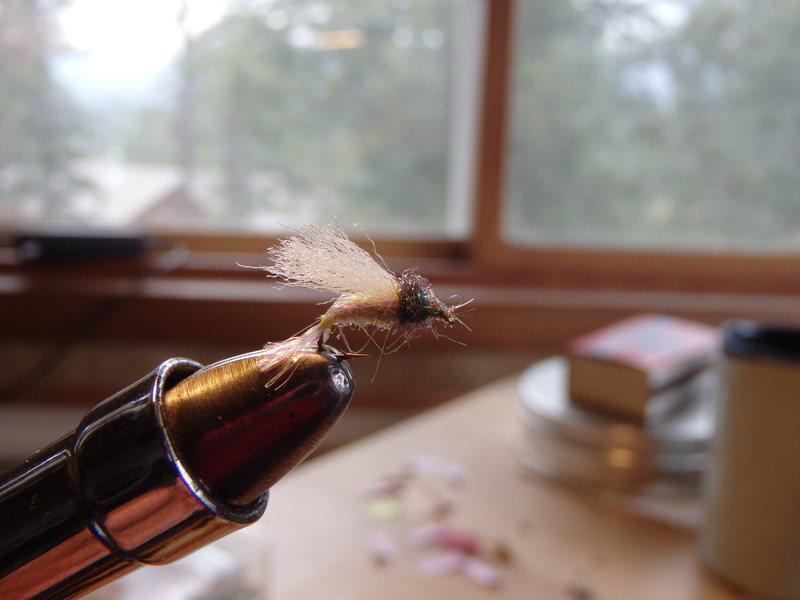 Couple thoughts on stone flies and caddis. The last couple weeks, I have been picking up fish with stone fly nymphs. Not because they are getting ready to hatch, but because they are molting. Basically, they are shedding into larger skeletons and the “new” nymph is quite yellow. Hence, we’re picking up fish on nymph representations that are yellow. As for caddis (and midges too), they progress from nymphs to pupa. 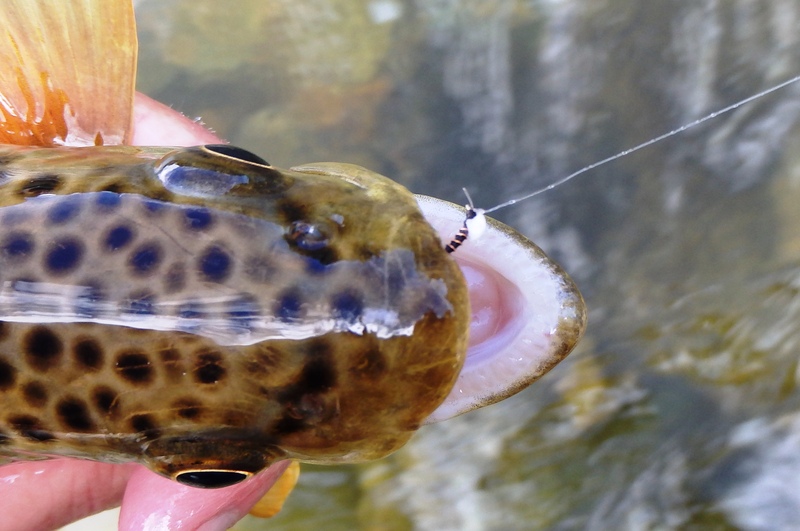 Learning to fish the pupae patterns at the proper time can reap huge benefits even in the middle of a huge hatch. The more you know about life-cycles and fish behavior the better. I go into this subject in much more detail in The Fly Fishers’ Playbook. For now, work to stay ahead of the hatch. Here’s Mandy from last week. We fished ahead of the hatch and picked up this beauty on a size 20 Mercury Pheasant Tail (Blue Wing nymph).